Portland Locksmith is suited to handle any type of domestic or corporate project. We are fully licensed, insured and bonded. We have become the industry leader in the Portland area, with years of proven experience in providing locksmith and security system installation services. 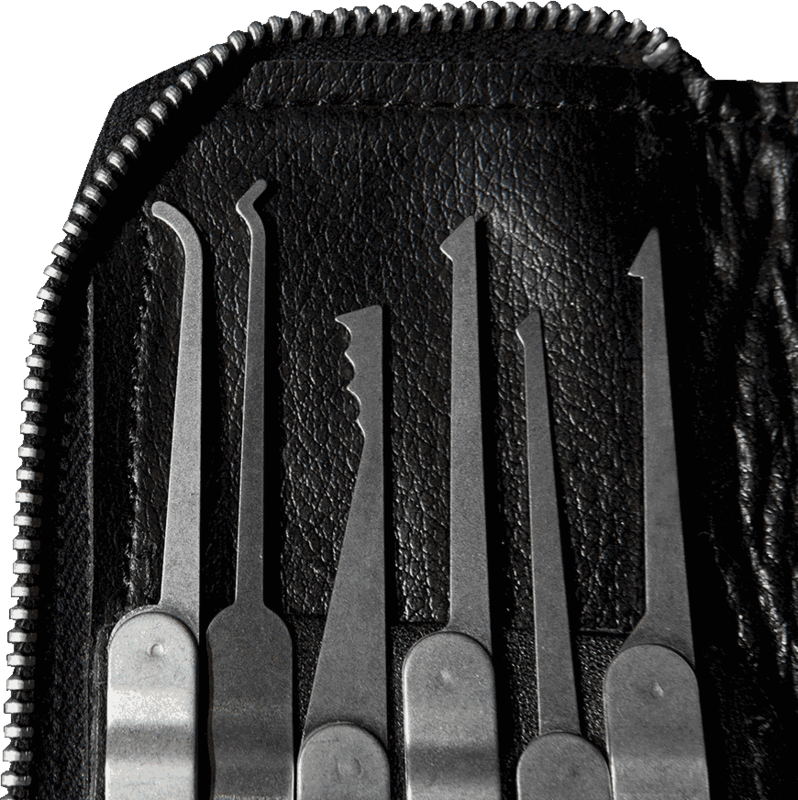 Our service-first attitude towards our customers combined with our meticulous attention to their needs snowballed into Portland Locksmith becoming Portland's locksmith and security leader. 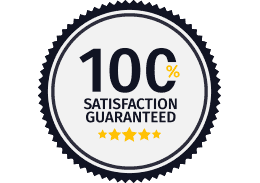 We at Portland Locksmith are grateful for the trust and support our loyal customers have entrusted with us. And through their enthusiastic word-of-mouth recommendations to family and friends, hundreds of new and satisfied customers have joined us. 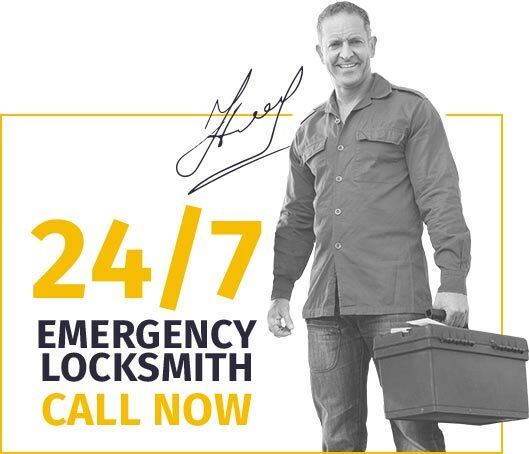 Whatever your problem, automotive, residential or commercial, Portland Locksmith will deliver the solution at a price you can live with.